Chiller Filter. 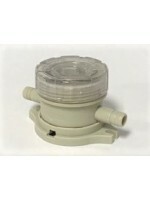 Used with the laser machine chiller unit to filter impurties out of the water. Used to prohibit the growth of bacteria. .. 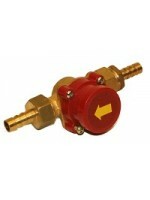 Replacement brass fittings for flow sensor .. 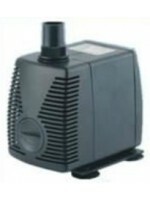 The Submersible water pump is used as part of the cooling system in many laser machines. The typical laser wattage is 60 watts or lower and using a glass CO2 laser tube. If the laser machine is expected to undergo extended usage, then a freon-based chiller should strongly be considered. ..